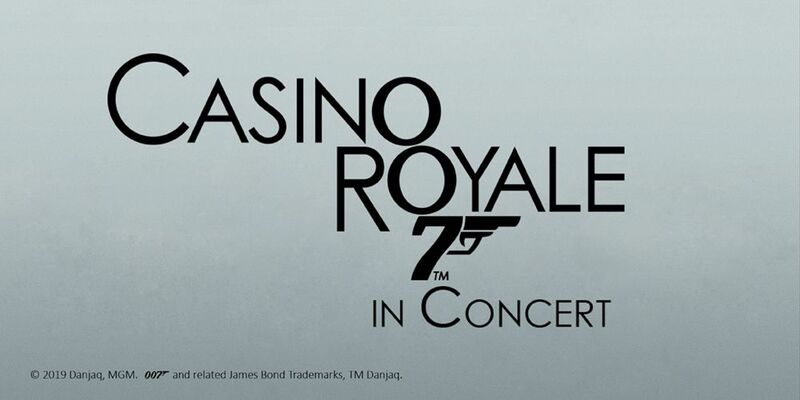 Experience Bond on the big screen accompanied by the power of the Melbourne Symphony Orchestra performing composer David Arnold’s thrilling music score live and in sync to the picture! 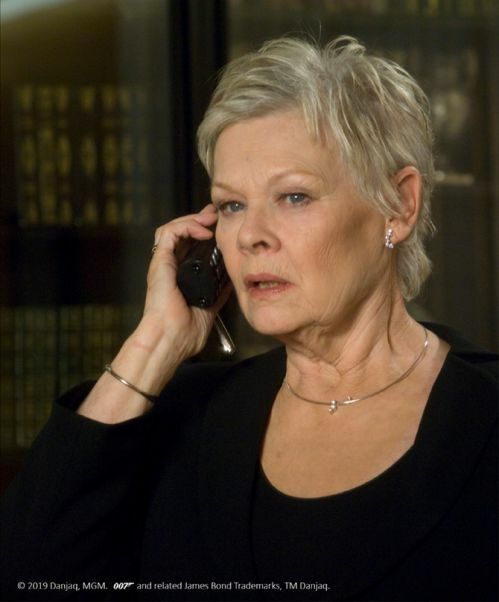 Directed by Martin Campbell, Casino Royale brings us James Bond at the start of his career, having just earned 00 status. 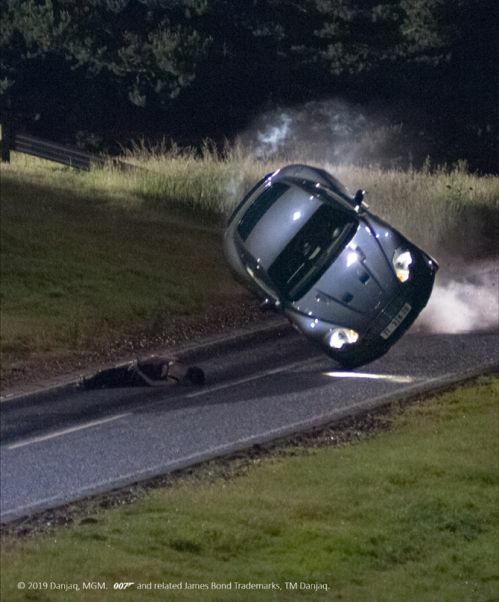 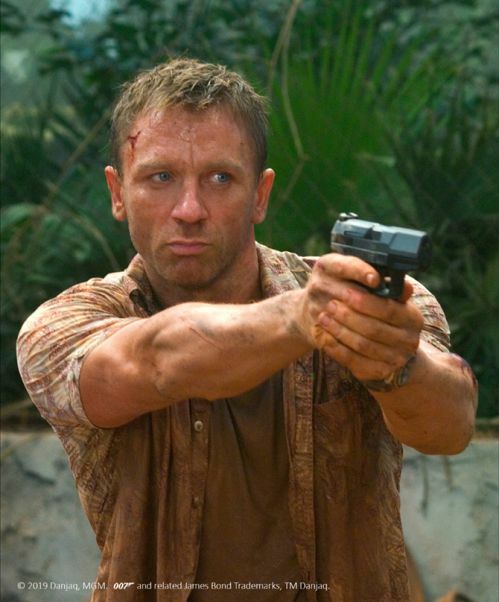 It also marks Daniel Craig’s first appearance as the legendary MI6 operative. 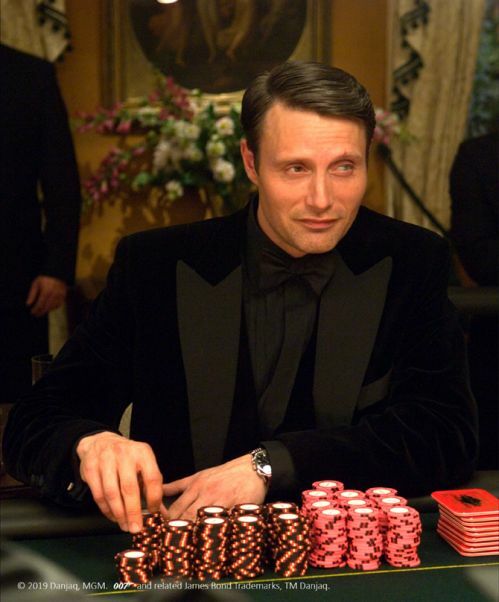 Casino Royale also features Mads Mikkelsen as “Le Chiffre,” Eva Green as “Vesper Lynd”, Judi Dench returning as “M” and locations including the Bahamas, Montenegro and a jaw-dropping finale on the Grand Canal in Venice.